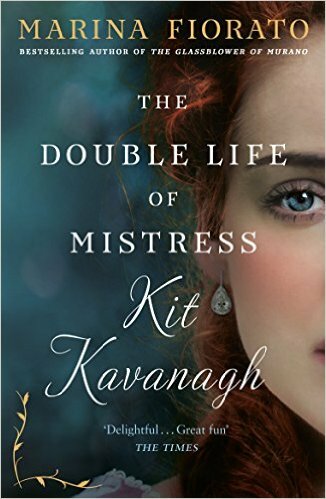 I am currently reading The Double Life of Mistress Kit Kavanagh by Marina Fiorato. The red haired girl was the bravest. You had me at Irish Mulan story. I'm definitely adding this one on goodreads. Sounds great! Enjoy! It may not give much away but I'm definitely intrigued and I absolutely love the premise. This sounds great! I'm intrigued by the blurb and the cover. Hope you enjoy this one. Espionage and danger sounds good to me. ENJOY, and I hope you are having a good weekend.